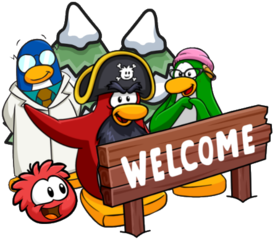 The Igloo Upgrades catalog contains all the latest igloos on Club Penguin Rewritten! 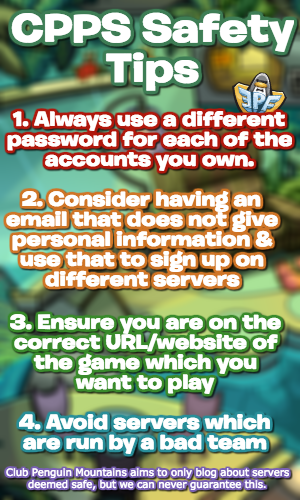 This page will walk through the catalog and explain all the cheats/guides/secrets. Whilst there are many fantastic igloos in this catalog, there is only one secret. On the Floor Removal Page, click the grey thing on the loose floorboard at the top to unlock the Secret Stone Igloo for 2000 coins. You can find guides to the Furniture Catalog here!